I know the powdered drinks can taste horrible and are hard to get down. I was using orange juice and water to mix with the UltraInflamX tropical flavor. I didn’t really care for the taste of the tropical flavor. My doctor said try not to use acidic or sugar flavored drinks to mix it with. I now have the Chocolate-Orange flavor of UltraInflamX. Much easy to get down and it doesn’t taste so bad when I mix it with Intestimax. I mixed it with 1/3 water and 2/3 Vanilla flavored Almond Milk. That was the best combination yet. Very easy to swallow and not a lot of after taste. 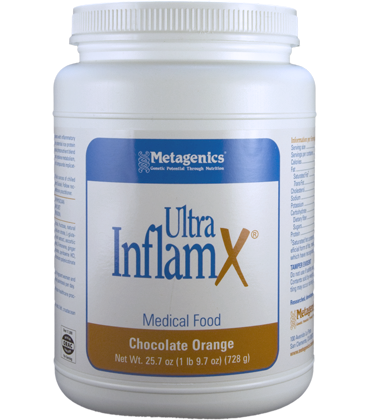 So I highly recommend the Chocolate-Orange flavored UltraInflamX if you like chocolate flavoring. Since I cannot have dairy while taking my Doxycycline, I chose Almond Milk or you can substitute with Silk. Today my parents drove me to Redwood City which is almost a 2 hour drive from my house. Today was a follow up to my first 3 week treatment of Zithromax and blood results. The blood tests came back normal but I don’t have a copy of the results so I can’t share which ones. I did however test + for band 31. The doctor strongly believes I have Babesia. 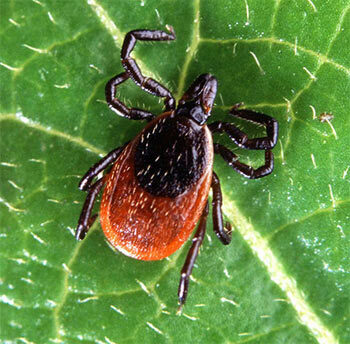 To treat the Babesia I will be taking Artemisinin. Since I did not show much sign of improvement and didn’t suffer too much from a herx reaction I was put on a stronger antibiotic. The new pills prescribed will cause a lot more diarrhea and cramping. The new pills are Doxycycline 100mg twice per day. I also had another blood draw and a stool sample is needed to detect if I have Babesia. Another $900 out of pocket that the insurance company will not cover. So here I am on week 3 of my treatment. The last few days have been pretty bad. I didn’t have enough energy to update my blog and not enough energy to think of what I’m writing. I may be herxing or it could be my Fibro, again I’m not sure. My stomach has been upset and hurting from time to time. It feels like jabs from a sharp fist in my upper stomach. I have been frequenting the bathroom. I should have installed a TV in there so that way I don’t have to keep pausing my shows and I don’t get bored in there. I have been feeling really tired and my CFS is making me sluggish. I stay up all night with insomnia but when I finally do get to sleep I feel like I’m almost paralyzed. I can barely move or roll over when my arms and legs do numb. I find myself waking up sweating more often and I am very hot. Then when I throw the covers off I get the chills almost like a Flu makes you feel. Early yesterday I had to answer the door for a prescription being delivered. The door bell rang, I jumped up and fell against the wall from being so dizzy. My head and pajamas were covered in sweat. I followed the wall and finally made it to the door. I barely made it back to my bad and fell back in to my bed and passed right out. I think I woke up around 6pm and tried to get myself up to take my meds and eat. I forced myself to make a tuna sandwich. I laid in my chair and barely felt like moving, talking to anyone or watching TV. The rest of the night was spent chatting on Facebook, texting and playing a few games. There was a point where I felt as if I were going to die soon but that was just me being exhausted and feeling that all of my conditions are getting the best of me. Let’s hope tomorrow is a better day for me. I am really tired of visiting the bathroom 6-10 times per 24 hours. Took a trip to Kohl’s to buy a pair of pants. It was pouring rain out and I can no longer drive very well due to my condition so my mom drove me. I think the shopping overwhelmed my Fibro and Lyme. My stomach is making loud noises after taking a Zithromax and my muscles are all knotted and I feel like just laying down. I am not feeling well enough to write any longer….I will update this soon. Hope you all had a great day. 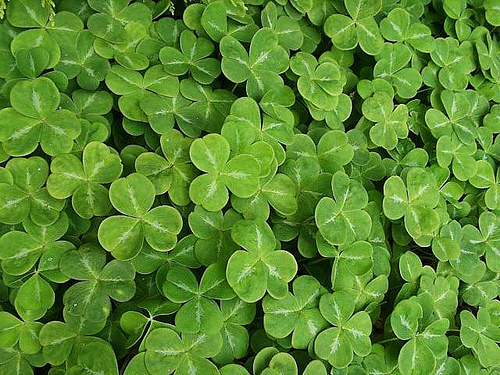 I had corned beef and cabbage with red potatoes for dinner. Not a bad day. The stomach cramps and stabbing pain from the Zithromax (Azithromycin) are gone. I think my body is getting used to taking them. I was up all night going to the bathroom and what little sleep was interrupted throughout the morning. I went to the pharmacy today to pick up a few prescriptions and found out that my Lyme doctor did not authorize my Zithromax for the second week in a row. I called his office and nobody returned my call. So I am paying $234 for 21 pills of the Zithromax which my insurance would probably cover if the doctor would sign the papers and fax them back. While at the pharmacy I nearly fell by the checkout line in front of a few customers. It was a little embarrassing. In the past three days I have almost fell in the bathroom twice, into my car once and now almost fell in the store. I don’t know if it is the medication or if my legs are weak. I am also not sure if it was the Lyme or the Fibromyalgia causing the trips and falls. It is almost like my right leg gives out on me and I have t catch my balance. The powdered drinks are going down a little easier. I still can’t take them with water which is recommended. I did do some shopping online and found the powder for $64 – $70 and they have other flavors like chocolate-orange and banana. I’m not a big fan of the tropical florescent orange powder. I also started taking Vita-mineral Greens as of yesterday. If anyone has tried the other flavors of UltraInflamX please let me know if they are any good. Here I sit in my office chair on day 7 of the treatment. My back is stiff and in severe pain at the moment so I will try to keep this brief. I just took two flexeril so I hope that will relax my muscles a little bit. The day started out just as many of my days, pain and stiffness. I have a huge knot in my upper neck and down through my shoulder blades. I am not sure if it is the Lyme or the Fibro causing this pain. I have my usual wide spread pain but this is a 10 on the pain scale of 1 – 10 and the rest of my body is an 8. My ankles are always feeling like they are bruised or like they have been cut open. Today I tried a pure MSM lotion that I found at the GNC store. It helps a little to ease the pain but not by much. I don’t feel the herx reaction today and I am pretty sure I got at least 4 hours of good sleep last night. My stomach has not been hurting as much from the Zithromax in the past two days. I do however feel like my body is pissed at me for putting all of these medications inside me and I feel as if I am wearing a pain suit. Other than that I remain happy and hopeful. I am off to rest in bed.